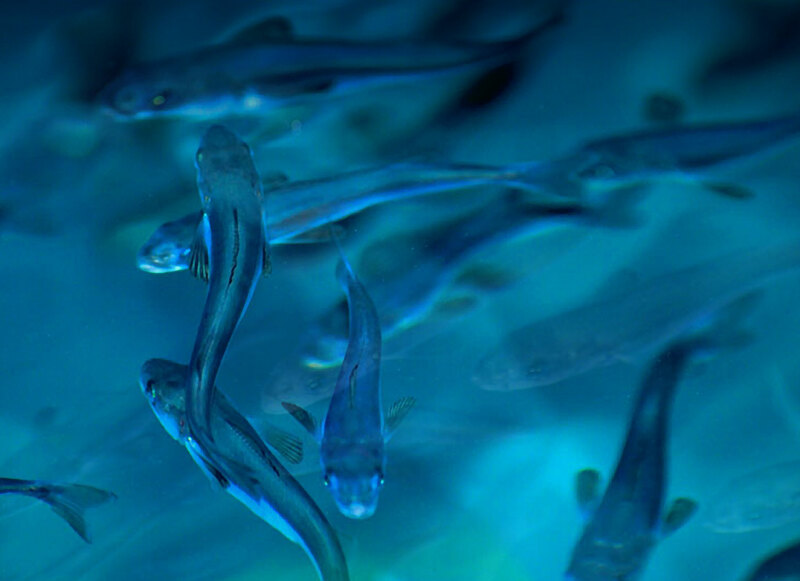 Through PG Collaborations, we are able to provide the healthiest, most robust fingerlings on the planet. 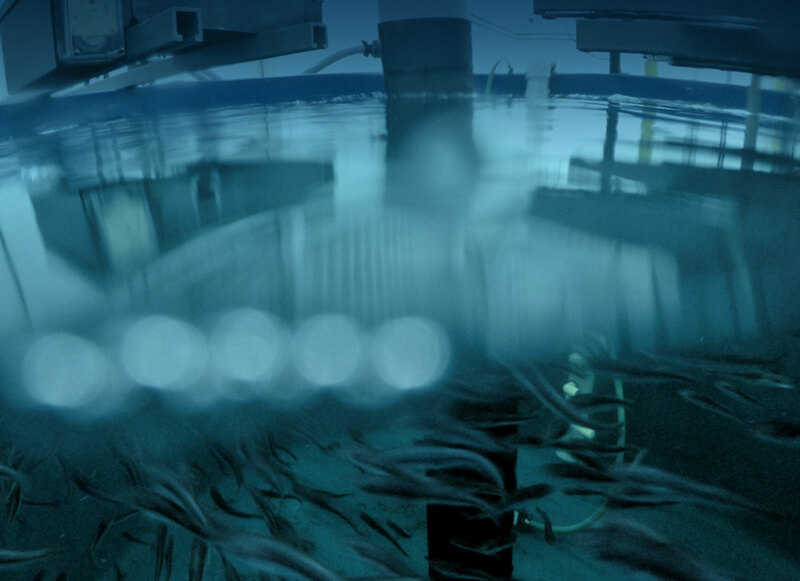 PG is successfully culturing Sablefish for the retail and food service markets. Perciformes Group is the culmination of 20+ years of proprietary RAS Research and Development. 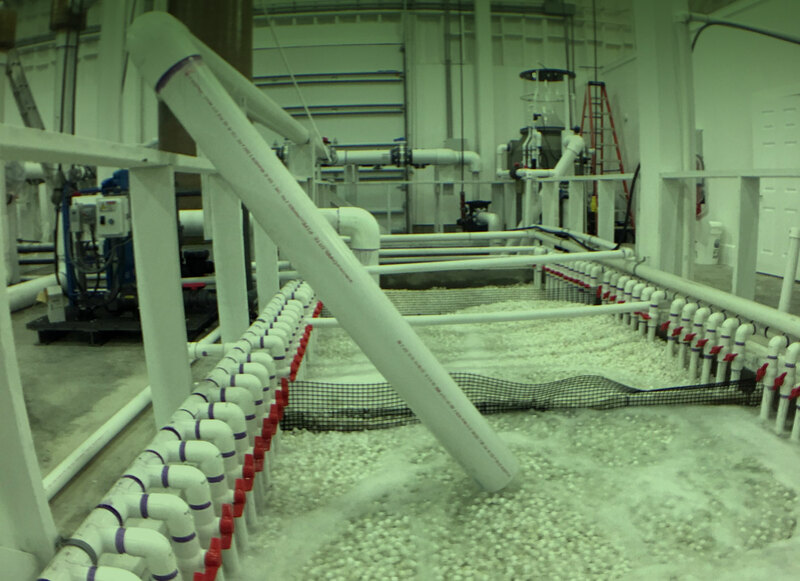 Coupled with over 30 years of public research, Perciformes Group (PG) is an Industry Leader in Recirculating Aquaculture Systems.